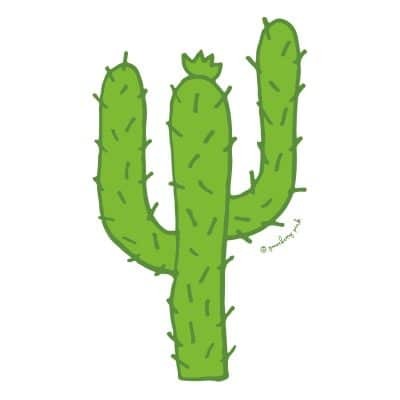 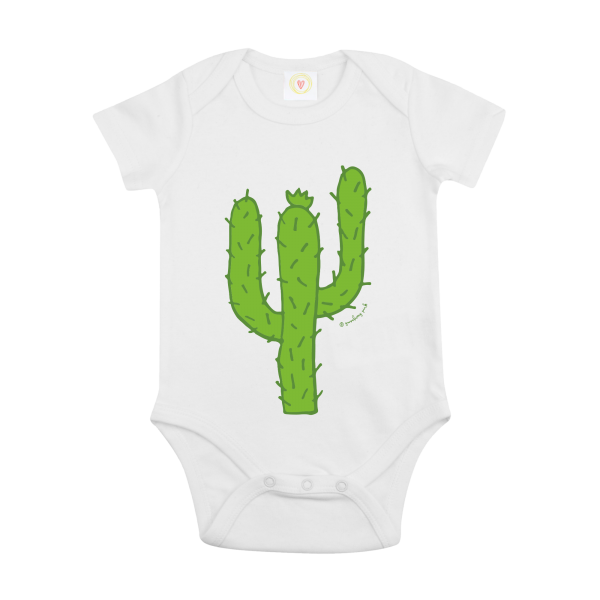 For the baby who wants to stand out from the crowd, this bodysuit from Gooseberry Pink features, Spike, a cool cactus design. 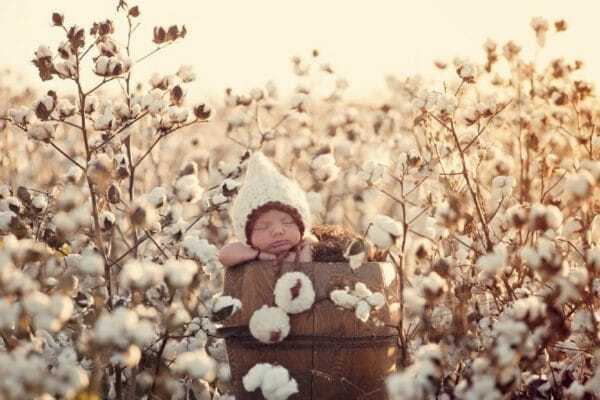 The cactus baby bodysuit is made from soft and cosy organic cotton, perfect for baby’s delicate skin. 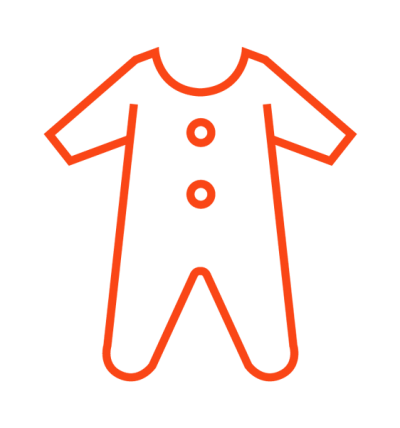 Features popper fastenings for quick changing and an envelope neck opening for easy dressing. 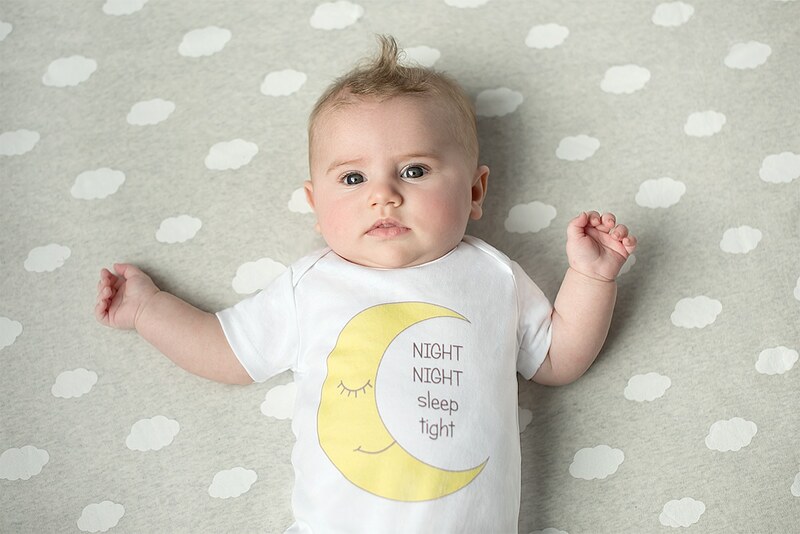 Spike is also available as a sleepsuit or baby t-shirt.